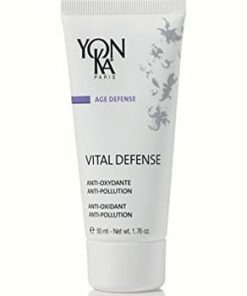 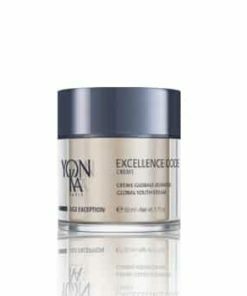 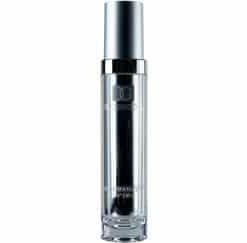 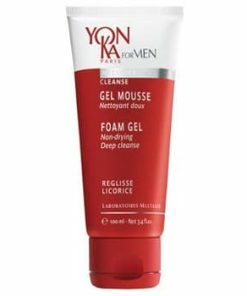 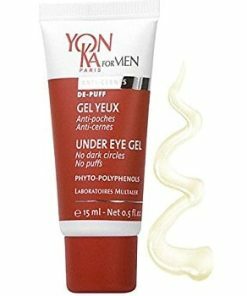 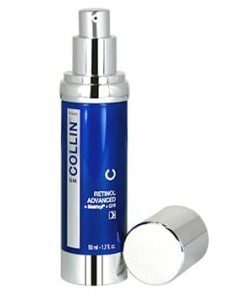 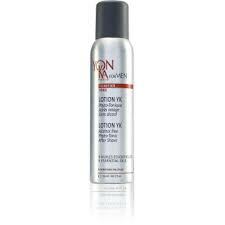 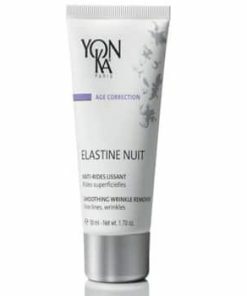 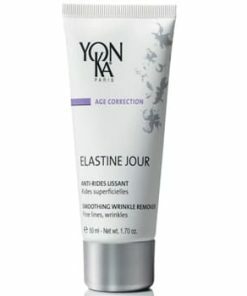 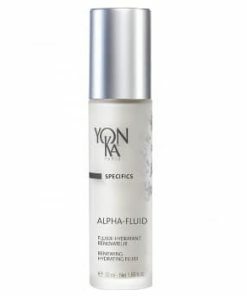 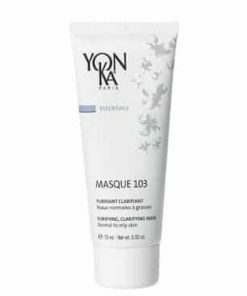 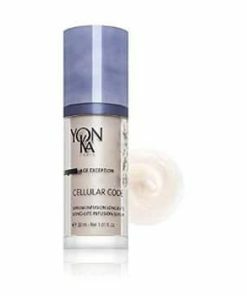 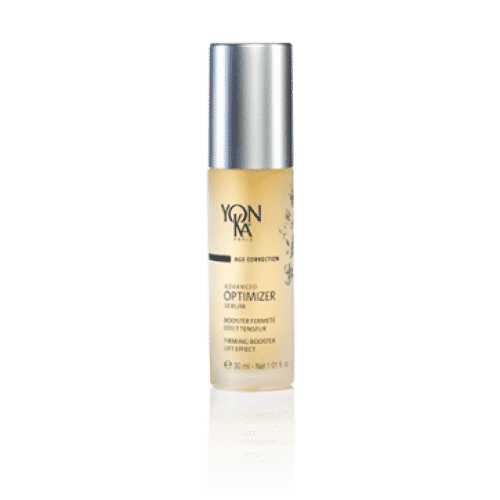 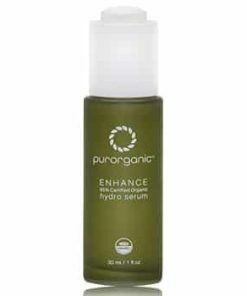 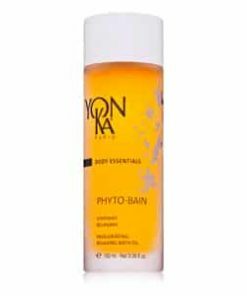 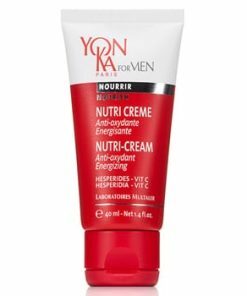 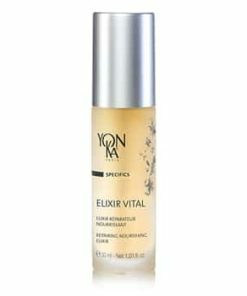 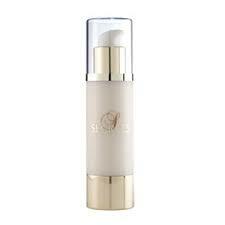 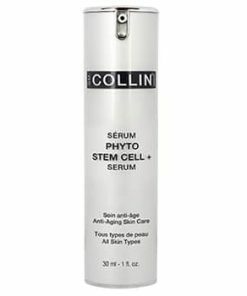 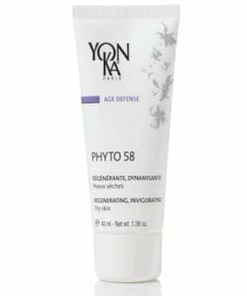 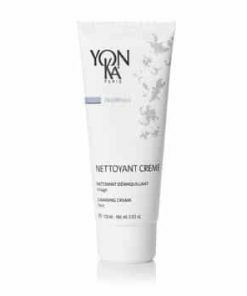 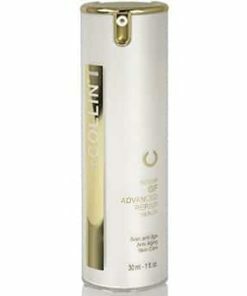 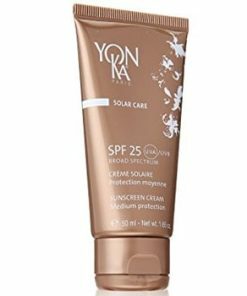 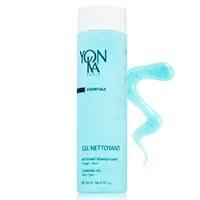 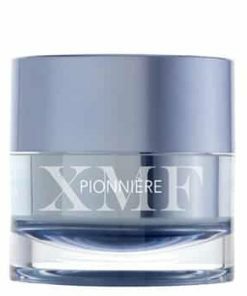 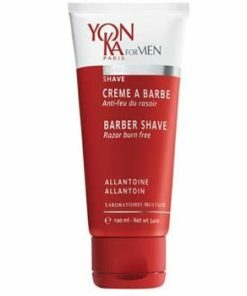 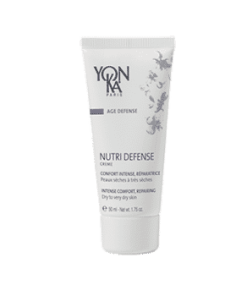 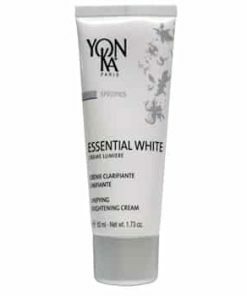 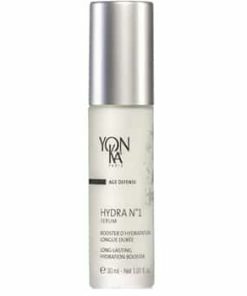 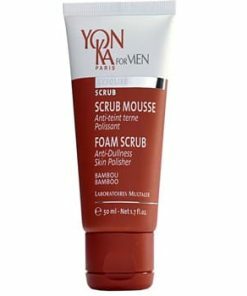 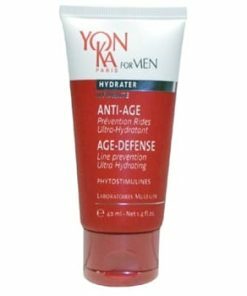 Yon-Ka Advanced Optimizer Serum restores, moisturizes and revives the skin giving it a youthful glow. 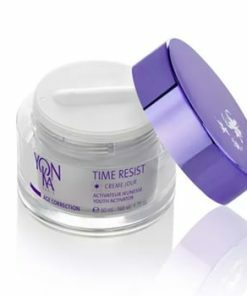 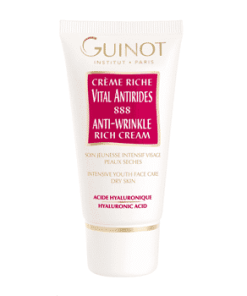 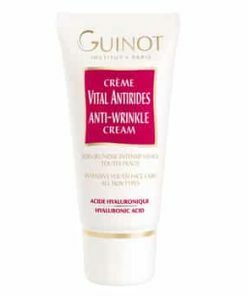 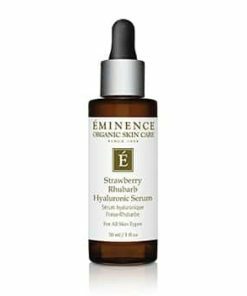 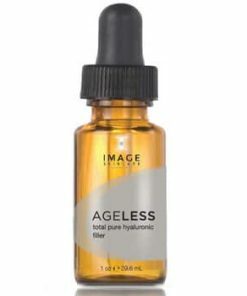 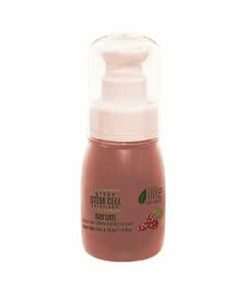 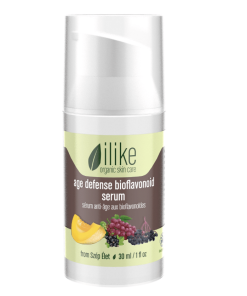 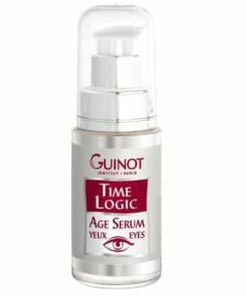 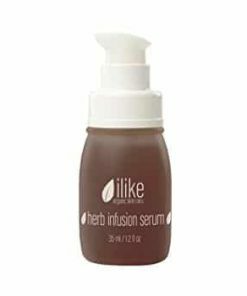 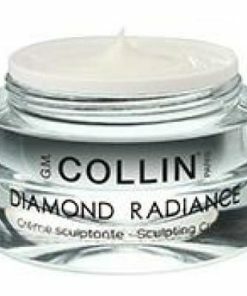 Wild rose and hibiscus extracts firm, tone and smooth out fine lines and wrinkles. 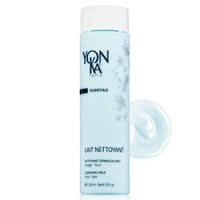 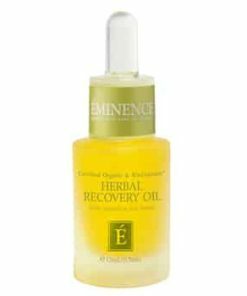 Horsetail extract regenerates the skin leaving your complexion softer and younger-looking. 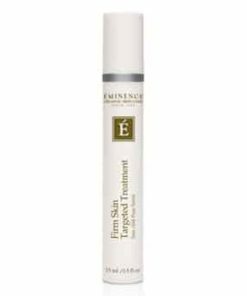 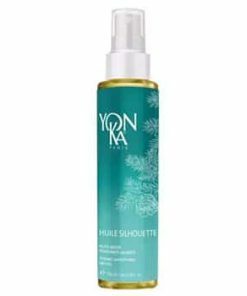 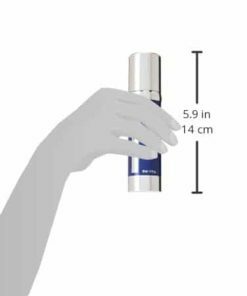 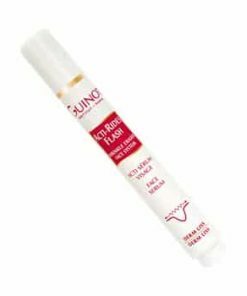 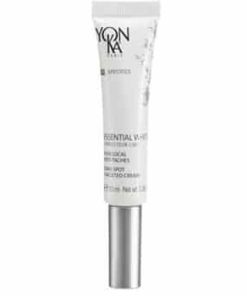 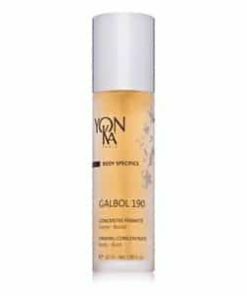 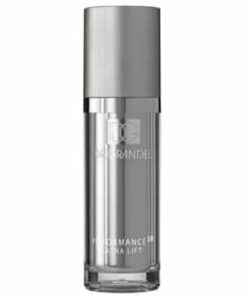 Yonka Advanced Optimizer Serum Firming Booster Lift Effect invigorates the skin’s natural firming action, reshaping and smoothing the complexion. 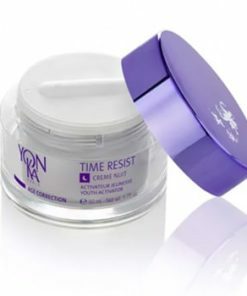 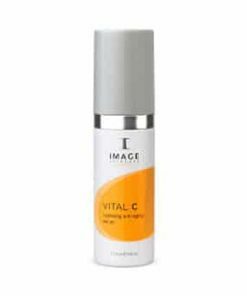 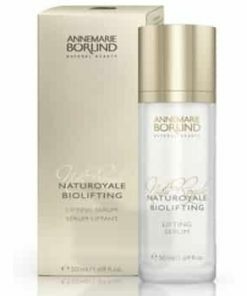 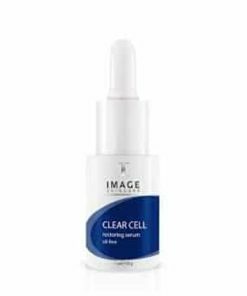 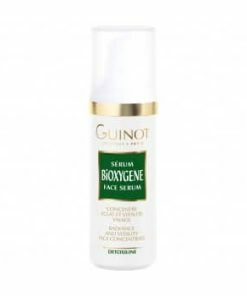 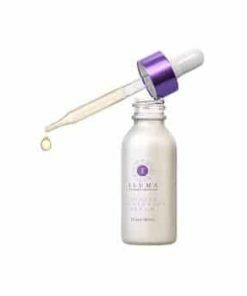 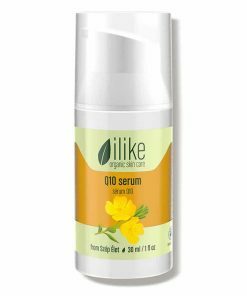 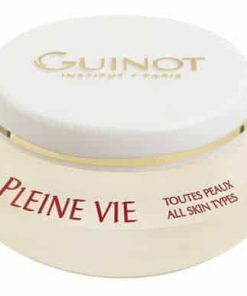 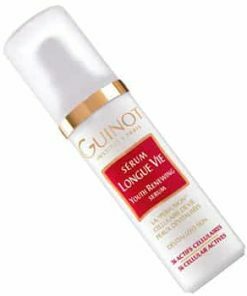 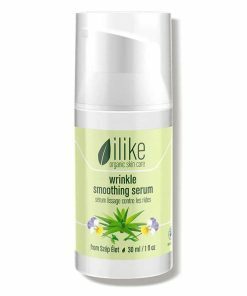 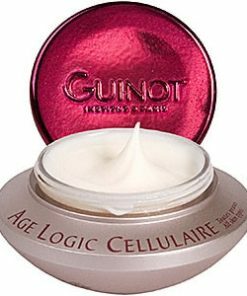 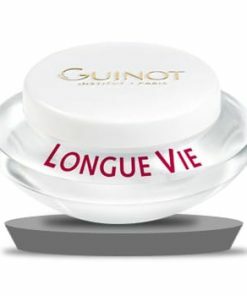 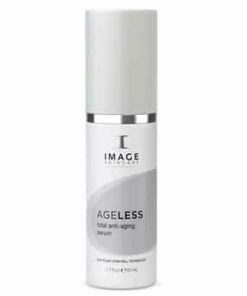 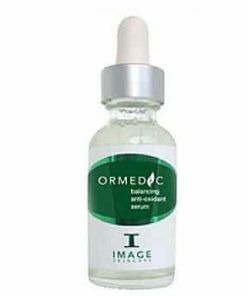 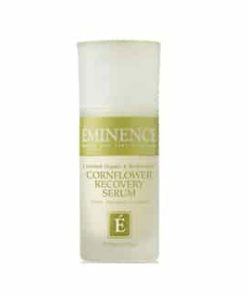 It reinforces and lifts skin while decreasing wrinkles. 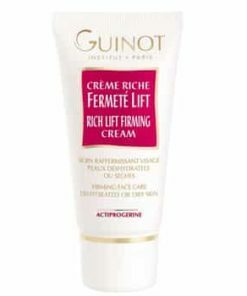 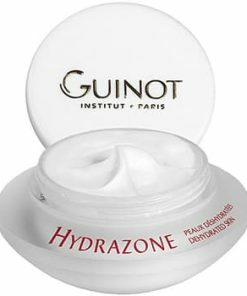 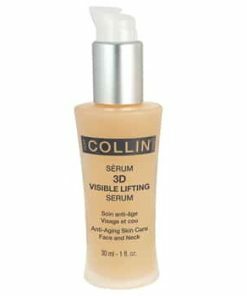 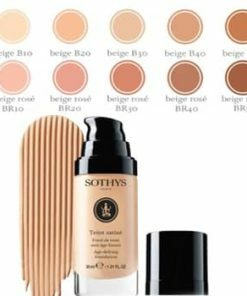 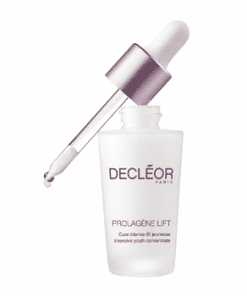 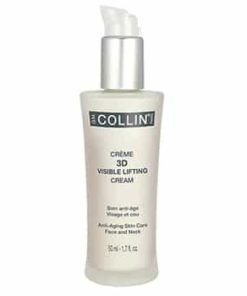 The “lifting” effect shapes the facial contours leaving skin looking firmer, younger, more luminous. 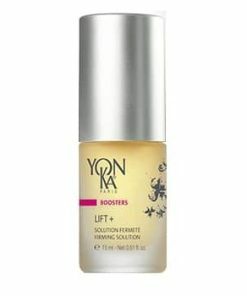 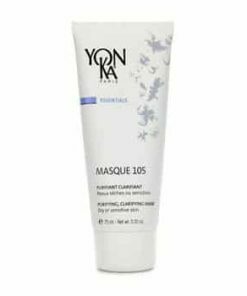 Yonka Advanced Optimizer Serum is a great treatment for pre and post-menopausal needs. 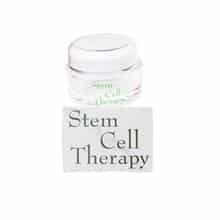 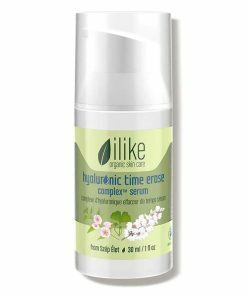 A great treatment for pre and post menopausal needs. 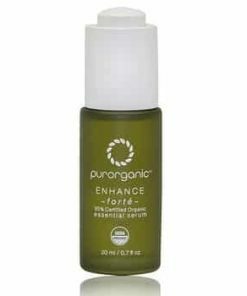 Use every day in the morning and evening use is also suggested. 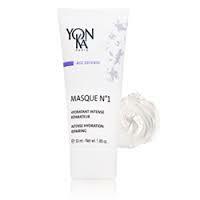 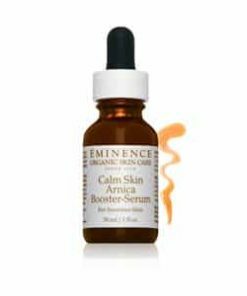 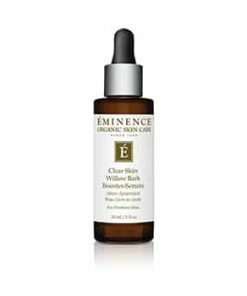 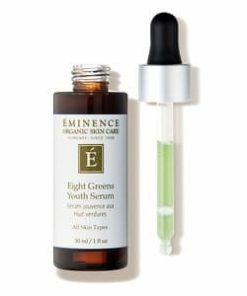 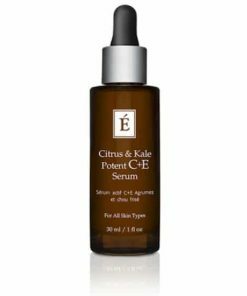 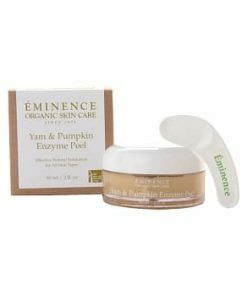 Apply to face and neck after cleansing and toning skin. 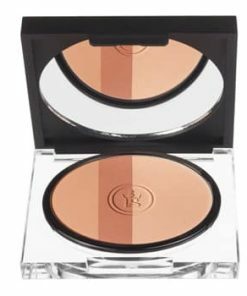 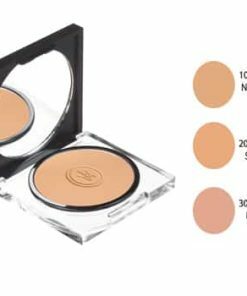 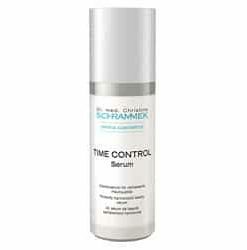 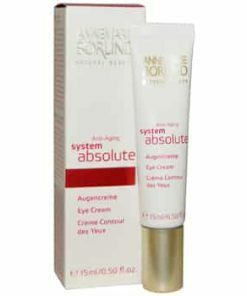 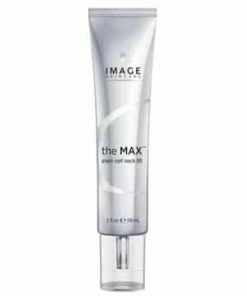 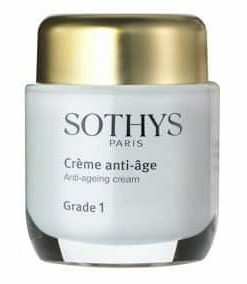 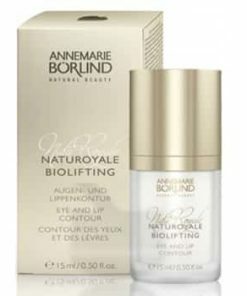 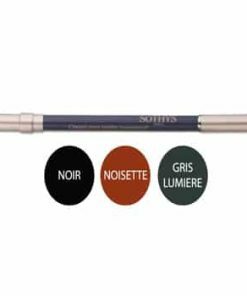 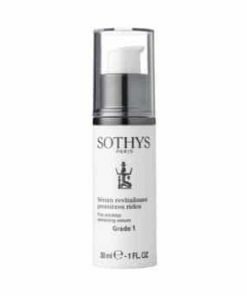 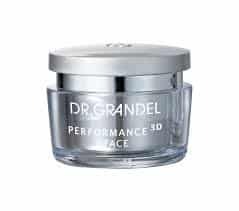 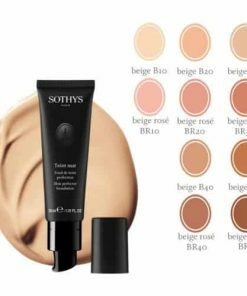 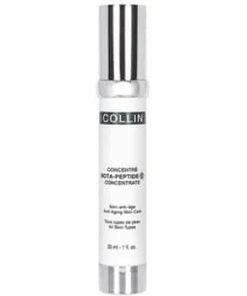 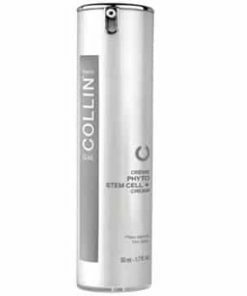 For optimal results, follow with Creme Optimizer and apply an even layer on wrinkles. 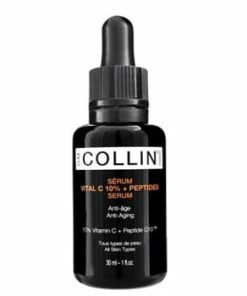 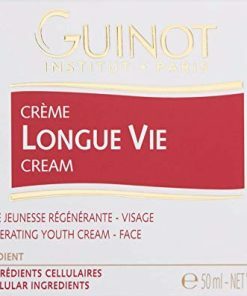 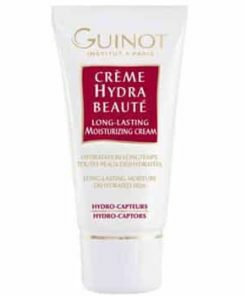 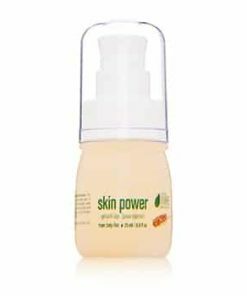 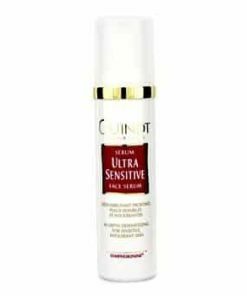 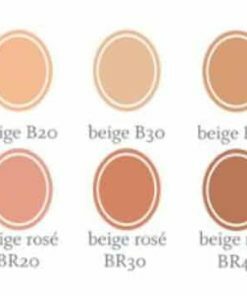 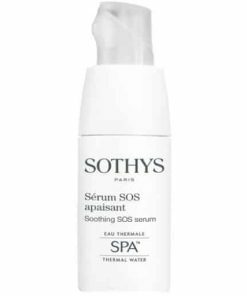 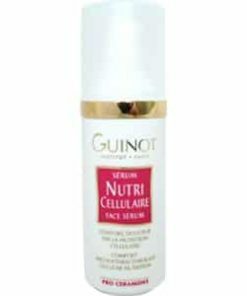 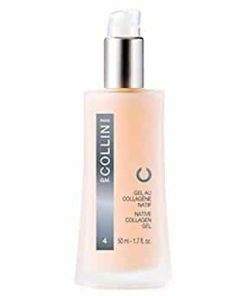 Water/Aqua, Peg-12 Dimethicone, Glycerin, Propylene Glycol, Soluble Collagen, Equisetum Arvense (Horsetail) Leaf Extract, Hibiscus Abelmoschus Seed Extract, Rosa Canina (Wild Rose) Fruit Extract, Hydrolyzed Soy Protein, Moisture Absorbing Nutrient, Sodium Chondroitin Sulfate, Xanthan Gum, Butylene Glycol, Peg-40 Hydrogenated Castor Oil, PPG-26-Buteth-26, Acrylates/C10-30 Alkylacrylate Crosspolymer, Sodium Hydroxide, Chlorphenesin, Methylparaben, Propylparaben, Phenoxyethanol, Benzyl Alcohol, Tetrasodium Edta, Fragrance/Parfum, Hydroxycitronellal, Hexyl Cinnamal, Citronellol, Linalool.